I have found in many forums and community websites that there are many users out there who are encountering with several memory card or SD card errors. They want to check if sd card is corrupted or if corrupted then how to retrieve back data from it? And, therefore I have decided to write this topic. We will discuss all about this later in this post, but before that let me introduce the recommended solution on how to get back digital media files like photos, videos and audio files from corrupted memory card. 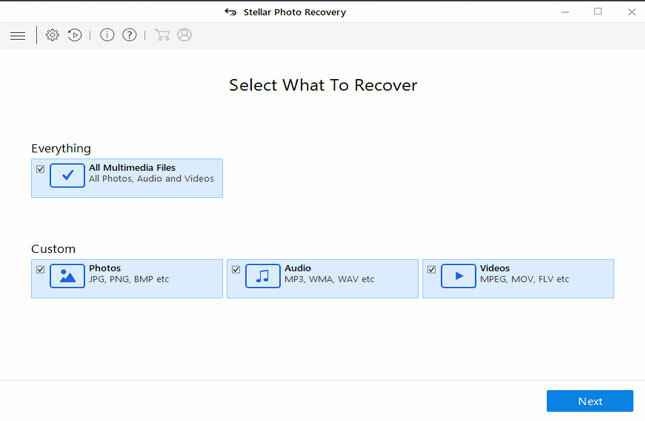 Restore media files from damaged, corrupted, formatted, inaccessible memory cards. As well as from card displaying error messages such, “empty card’, “blank SD card”, “card is locked”, “card is write protected“, etc. Effectively get back deleted, lost, missing, formatted, erased photos, videos and audio files from any card such as SanDisk, Transcend, Kingston, HP, Sony, Samsung, Strontium, etc. A memory card is a small device that is used in many electronics gadgets such as digital camera, music player, cell phones, video player, iPod, iPhone, iPad, etc. It is used for storing digital media like photos, videos, music files, etc. 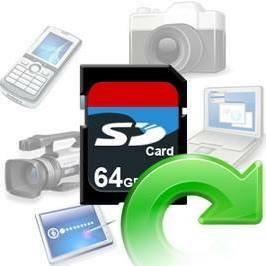 Memory card is of various types such as SD card, SDHC card, XD card, microSD card, etc. However, these memory cards are prone to corruption. 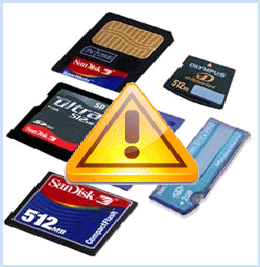 A damaged or corrupted memory card does not allow its data to perform properly. If a card gets corrupted you may not be able to access data from it. Most of the time memory card corruption occurs due to human error. Knowing the main causes can help prevent card corruption from occurring. You will find that most of the photos on your memory card are missing. You will not be able to perform anything on your camera as you can view only black display on its screen. In order to view files, you will connect your memory card to your system, you can view the root directory of your memory card, you may even see subfolders inside the root folder but when you try to view the files, you get error message displaying – cannot read from the device. You can see the data of your memory card in both camera and PC, but the moment you try to copy the data it throw error message – most commonly CRC errors. When you try to delete your unwanted photos or videos from your card, you get error message – memory card is corrupt or memory card error. You can do various action on your stored photos such as you can copy photos from your memory card to PC or delete photos from the card , however when you try to click on new picture from your camera, it display error message. When you start your cell phones, you see error code due to card corruption. When you insert memory card to your system, it display a message prompting to format your card. Your card gets detected by your PC, but you cannot view any stored photo or video. Sometimes you encounter errors in SD card when you connect it with PC, stating that “card is not formatted”, “card damaged error” and so on which makes card SD card data inaccessible. There is no guarantee that you will be able to successfully recover lost or inaccessible data from corrupt memory card. In the case of physically damaged, you may not be able to restore files from it, but file system or software errors can be handled in some simple ways. Now let us know, what are the causes that are responsible for the corruption or damage of the SD memory card? Abrupt removal of memory card from your camera, computer or smartphone that interrupts the data transfer or read/write process. Available of any bad sector in the memory card. Mistakenly or accidental deletion of entire data (music, photos, videos) from memory card. Unexpected or accidental formatting of memory card. Using the same card on multiple devices can cause damage to data stored within the card. Power failure while previewing the files on computer can result in loss of data. Clicking images even when your card memory is full can lead to loss of data or even when your device’s battery is low. 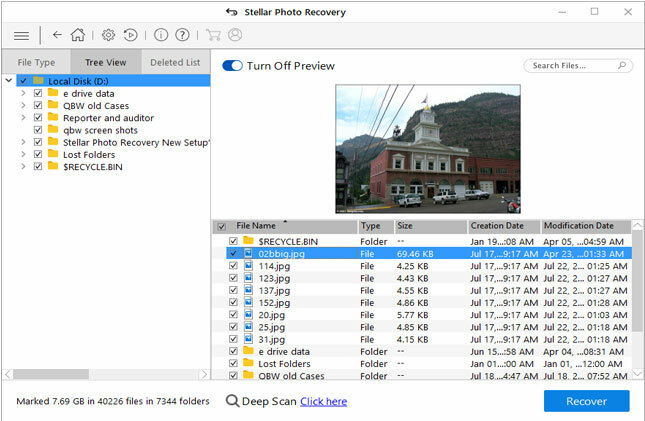 Additional Reading: Recover Deleted Photos or Pictures from Memory Card on Mac/Windows! You can also check if SD card is corrupted or not by inserting the card in multiple devices such as computer, smartphones, tablets, etc. Sometimes the card may show incompatibility issue, hence try to connect it to another devices and check your card is working or not. Some cards are locked. You can either unlock card switch or else, you can format the SD card. Here find out – how to format SD card? If you card is not recognized or detected by system operating system then, rename the card with new drive letter such as if your card is F drive then rename and give it a new name such as G drive. If your memory card is damaged or gets corrupted, immediately stop using it. Do not delete the content or try to format the memory card. If the card is still readable then try to rescue the files by using Memory Card Recovery the perfect Photo Recovery tool. If the card is unreadable in your camera, cell phones, music player, iPod, iPhone, etc, then try to restore the files by using a memory card recovery software. This reliable memory card recovery tool comes with advanced scanning algorithm through which it easily recovers all you’re lost, deleted, inaccessible, damaged or corrupted files such as photos, videos and audio files from the memory card. This tool support all kinds of memory card such as SD card, microSD, XD card, SDHC card, MMC Card, etc. 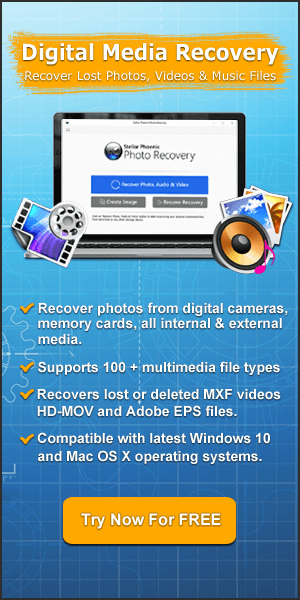 Through this way you can get back your precious photos, videos and audio files easily. Can a micro SD card go bad? Yes, a SD, micro SD, mini SD or any other memory card can go bad. There are varieties of factory and causes are responsible for that. Some of the reasons and causes you have already read that are mentioned above in this post. Beside that a micro SD card can go bad for this reason – If a micro SD card is used for longer period of time then there is a chance that bad sector may accumulate in the card and this may make your SD card go bad. Also note that every micro SD card comes with limited write cycles. But you do not need to worry about it anymore because these days memory card comes with more number (approx 100,000) of write cycles. But yes, you have to take care of your memory card. Never ever keep your card in higher temperature (for example keep it away from fire). Can you retrieve items from a corrupted SD card? 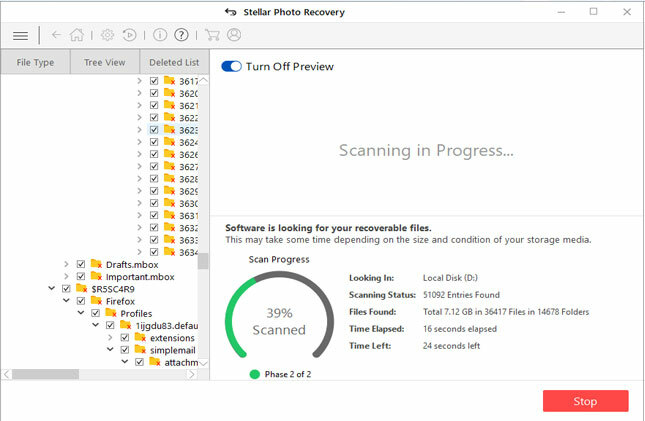 Yes, you can easily retrieve items from a corrupted SD card. There are lots of memory card recovery software available on the internet. 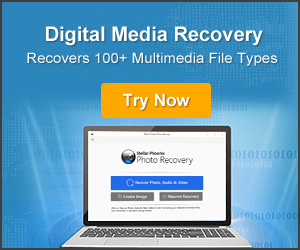 One of the software is mentioned-above in this post that is Photo Recovery – it will help you to retrieve deleted or lost digital media files such as photos, videos and audio files from corrupted SD card. But here you have to take care of one thing – when you realize data loss on SD card or when your card get corrupted, then you must immediately stop using it and do not add any kind of data on it, because adding new data will overwrite the existing data on the card and hence it decreases the chances of file recovery. How do you test an SD card? Connect your SD card to Windows PC. After that open Windows Explorer and then look for the drive for your SD card in the folder panel. Simply right-click on your SD card drive and click “Properties” option. Next, go to Tools tab and click the “Check” button located under the error checking section. Can you get a virus on your SD card? Many people ask this question – How virus enters into SD card? When you connect your card with virus infected computer. When you download or install files or apps/software/freeware on your SD card from malicious website. When you transfer files from virus infected mobile devices to another mobile device with SD card inserted within. While surfing internet and clicking on malicious or unknown links on phone (Android/Windows, etc) with SD card inserted within it. But now question is – how to remove virus from SD card? Here find out the complete guide on – How To Remove Virus From SD Card. By now I hope, you have understood what makes SD card corrupt and how to know or check whether SD card is damaged or corrupted. As well as, effective solutions that you must try to fix corrupted/damaged SD card. 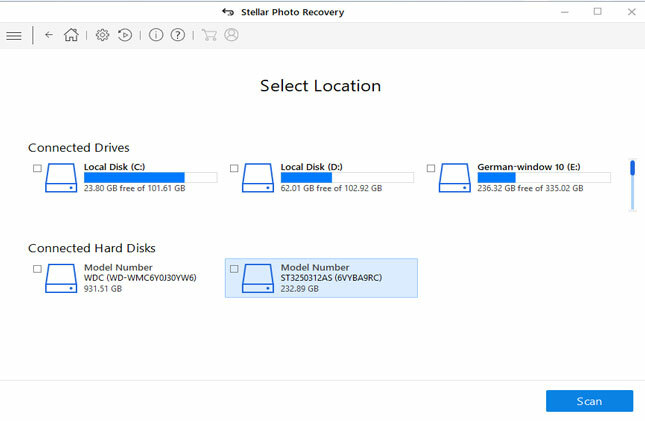 If you are not able to fix the corrupt SD card with the manual solution then you can always use the recommended Photo Recovery software that will help you to get back lost or inaccessible photos, videos and audio files from any memory cards types. Know the symptoms of your damaged or corrupted memory card and also the solutions on how to restore photos, videos and audio files from your memory card. Also learn related SD memory card frequently asked questions.